Police have issued a Canada-wide warrant for one of four suspects wanted in connection with the abduction of Chinese international student Wanzhen Lu. Abdullahi Adan, 37, of Toronto, is wanted on four charges, including kidnapping, forcible confinement and assault with a weapon. He is described as being six feet, two inches with “dark skin and a heavier build.” He was last seen wearing dark blue jeans with a black jacket. 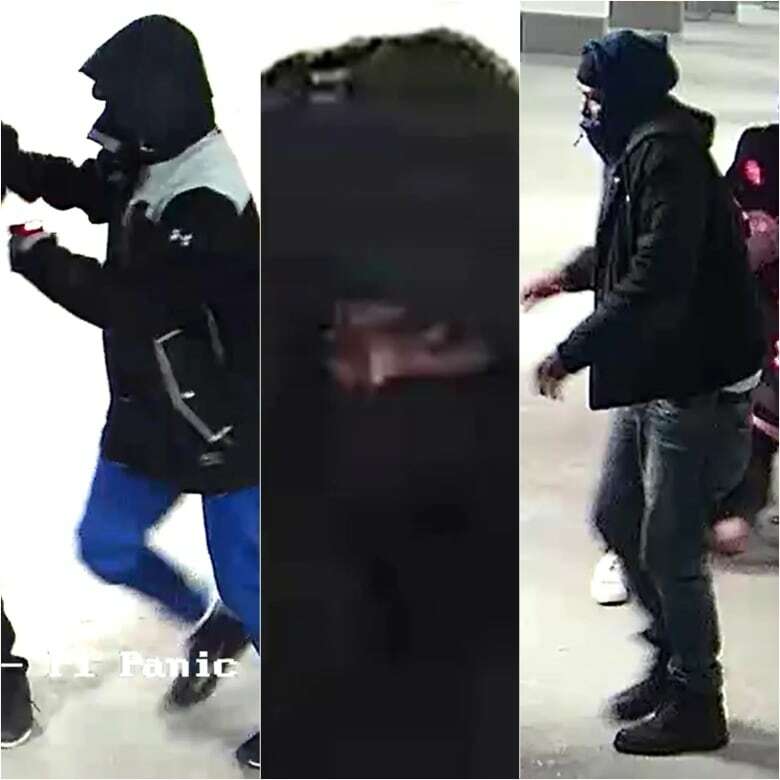 Adan is the first suspect to be named after surveillance cameras caught three masked men taking Lu, 22, from the parking garage of a condominium building in Markham, around 6 p.m. ET on March 23. Police have said the men forced Lu into a black Dodge Caravan after shocking him with a conductive energy weapon, while a fourth was driving the vehicle. On March 26, Lu was found alive after knocking on the door of a home in Gravenhurst, Ont., almost 200 kilometres away from where he was allegedly taken. He was suffering from minor injuries and was taken to hospital. Police say he has since been reunited with his family. In a release on Monday, police say they are dedicating “significant resources” to finding the suspects. “They are still at large and are considered armed and dangerous,” the release said. The other three suspects are all described as male. One suspect is described as wearing a mask with blue pants and a jacket. The second has dark skin, is 6 feet 1 inch and was wearing a black Canada Goose jacket. The third was wearing a green and yellow jacket with a hood. Anyone with information is asked to contact York Regional Police.